Riddle's Jewelry is a full service jewelry store with a full product merchandise line offering a large selection of loose diamonds, engagement rings, wedding sets, anniversary bands, gemstone jewelry, 14 karat gold, watches, and Black Hills Gold. 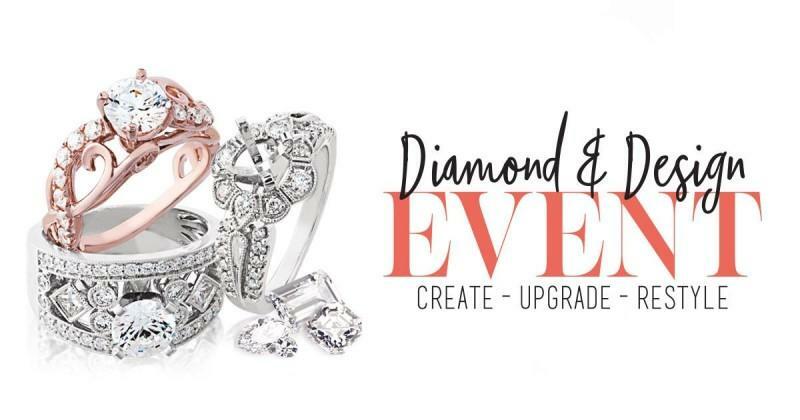 An on-site skilled goldsmith offers quick turnaround on jewelry and watch repairs and custom design capabilities to help create that personalized item of jewelry. Riddle's Jewelry has been a trusted name in the jewelry business since 1959, with over 60 stores located in 9 states throughout the Midwest.